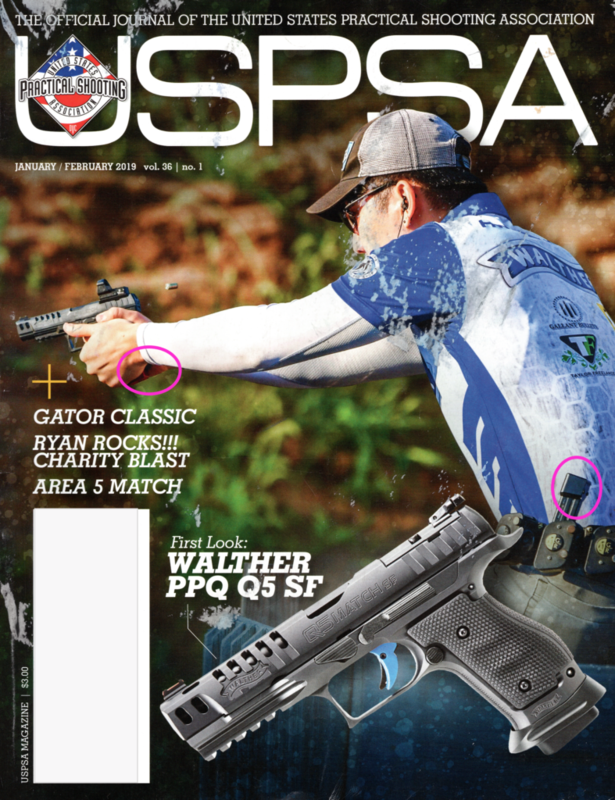 The latest issue of the USPSA magazine features an article on the Walther PPQ Q5 pistol which contains both an article containing our PPQ basepads and a cover photo with our basepads in view. The article is also an interesting read as the article author competed with the gun for a year without cleaning or maintenance on his weapon or magazines. Download a copy of the article here! New video showing how easy it is to install a Taylor Freelance Magwell on to your Walther PPQ.